According to SSN he has signed a new 4 year contract. Thought we might have sold the useless fecker. 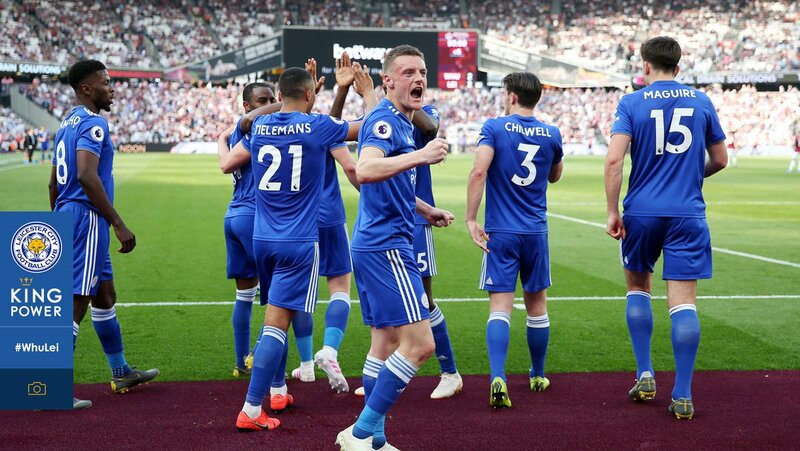 Jamie, 31, signs on the eve of his seventh season with the Foxes, having taken his goal tally to 88 in Leicester blue with 20 during the 2017/18 Premier League campaign – form that secured his place in the England squad that reached the semi-finals of the FIFA World Cup in Russia. Since signing from then non-league Fleetwood Town in 2012, Vardy has completed an impressive rise to the top of the English game, firmly establishing himself as one of the best strikers in the Premier League. Speaking to LCFC.com, Vardy said: “Everybody knows how I feel about playing for this Football Club and it’s a great feeling to know that I can look forward to another four years as a Leicester City player. During his Leicester City career, Vardy has featured 233 times, scoring 88 goals in all competitions, and is now the 10th all-time top goal-scorer for the Football Club. The Sheffield-born forward was a key figure in Leicester’s promotion to the Premier League in 2013/14, scoring 16 goals, and also played an important role in City’s historic escape from possible relegation upon their return to the top-flight. 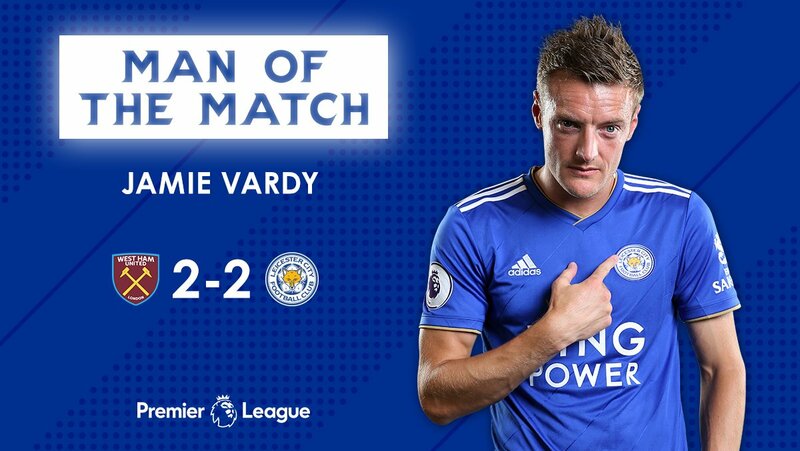 During Leicester’s 2015/16 title-winning season, Vardy scored 24 times, including in 11 consecutive Premier League games, breaking Ruud Van Nistelrooy’s record of 10 with a brilliant finish against Manchester United at King Power Stadium. 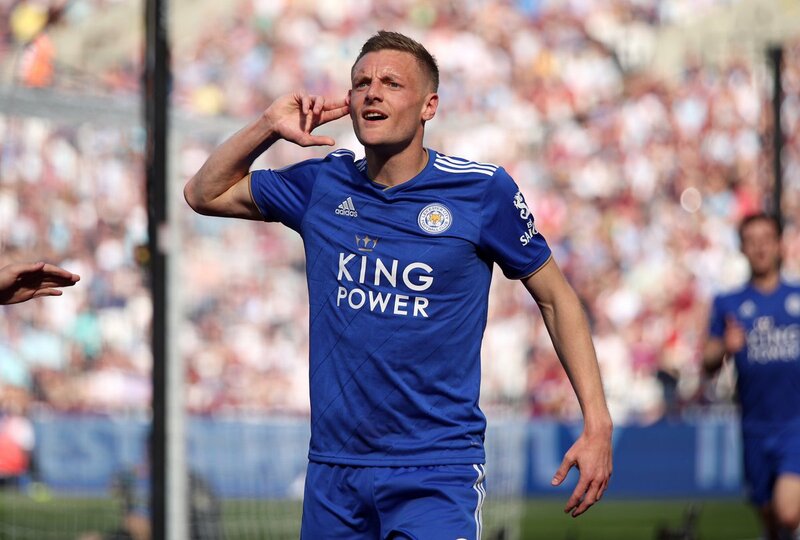 The following campaign, Vardy’s crucial away goal against Seville in the last-16 of an unforgettable run in the UEFA Champions League helped secure City a place in the quarter-finals of the competition against Atlético Madrid, where the Foxes were the last-remaining English representative. The striker’s performances were rewarded with his first England cap against the Republic of Ireland in June 2015. He has gone on to represent his country at both UEFA Euro 2016 and this summer’s World Cup, with an impressive record of seven goals in 26 appearances. Have we seriously just handed a four year contract to a 31 year old? I was just about to post the same. Absolute hero and so important to our team right now. But to give a four year contract to a 31 year old who’s game is so reliant on pace is somewhat surprising. No. This is a Marks & Spencer's 31 year old. Yes we have. It's more than likely been drafted by the same **** who wrote Ulloa's and James'. Oh I get that, unquestionably one of the best players to ever represent the club, but nonetheless a 31 year old whose playing style will not be viable as he gets older and slower, certainly in the Premier League. Four years for a player that age is extraordinary. Secured him for the rest of his career and he will likely retire a Fox now which is great. Yeah, can’t blame him for signing but **** me. Perhaps as a reward for not hankering after a lucrative three-year deal elsewhere?